Join Our Humane Society Now. It costs just $50 a year to be a member of the Humane Society of Vero Beach & Indian River County. As a thank you for joining, you’ll receive a one-year subscription to our magazine, Humane Times and discounts at our Boutique and Thrift Stores. 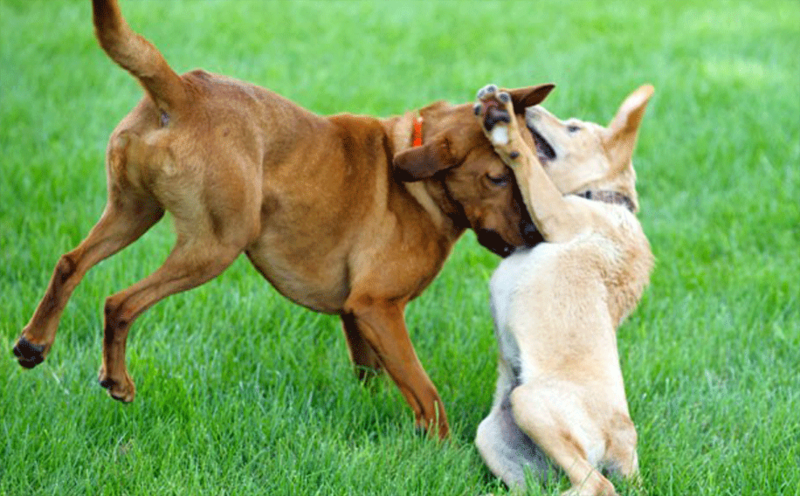 Members at $75 and above receive a 1-year membership to our Dog Park. Plus, we’ll send you information and alerts to keep you up to date on the many ways you can help the animals. 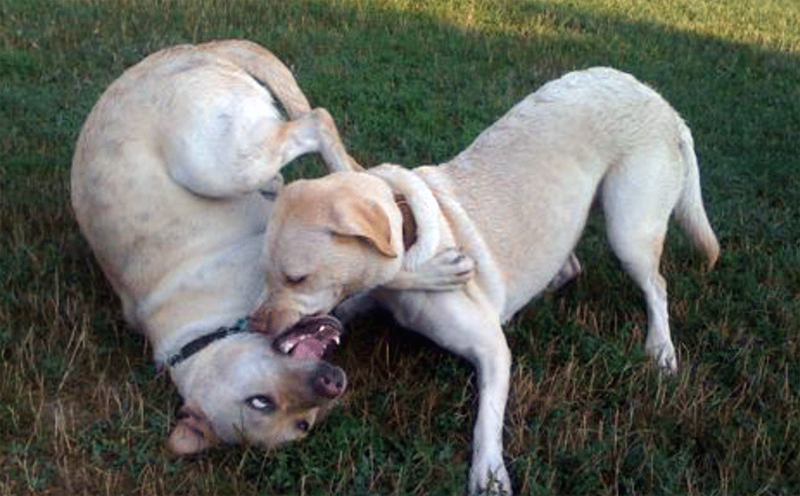 Various levels of Membership are available to reflect your willingness to support the animals. Click here to download a Membership Registration Form which explains the options. 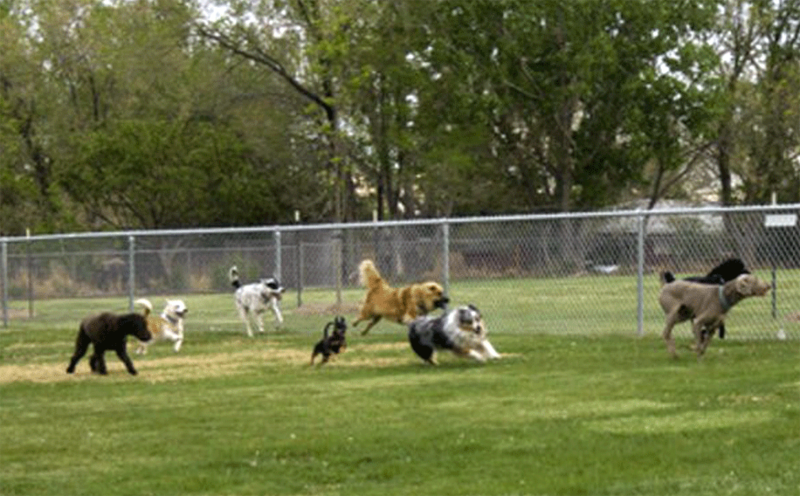 Anyone with an annual membership of $75.00 or more (or who has recently adopted a dog from us) enjoys the privileges of using our "Bow-Wow" Off Leash Dog Park. attach a copy of your current vet records indicating that your dog(s) are current on all vaccination and have been spayed or neutered. 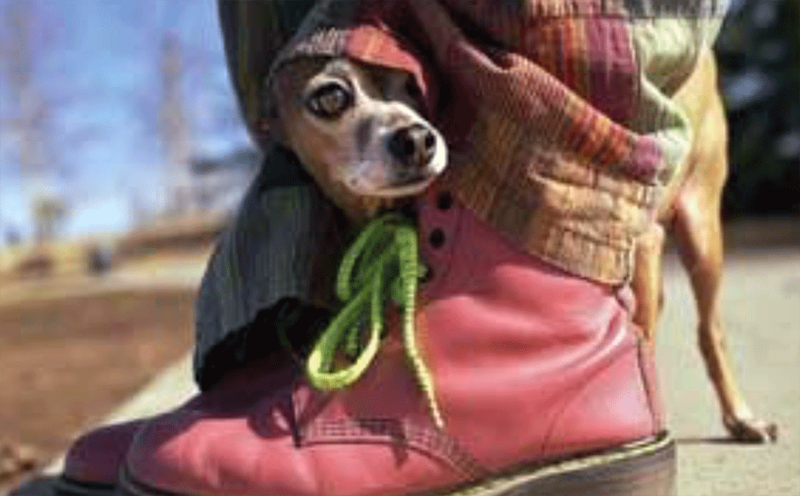 Help keep your dog safe. 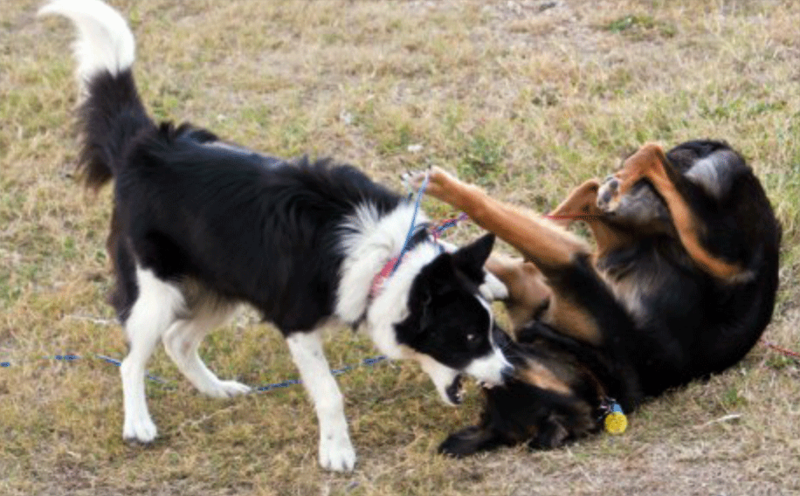 Click here to learn about the behaviors that signal you to intervene, interrupt, and pull your dog out of the Dog Park.